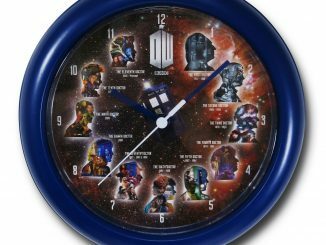 Always know what time it is no matter what time and space you find yourself in with this Doctor Who The Eleven Doctors Wall Clock. 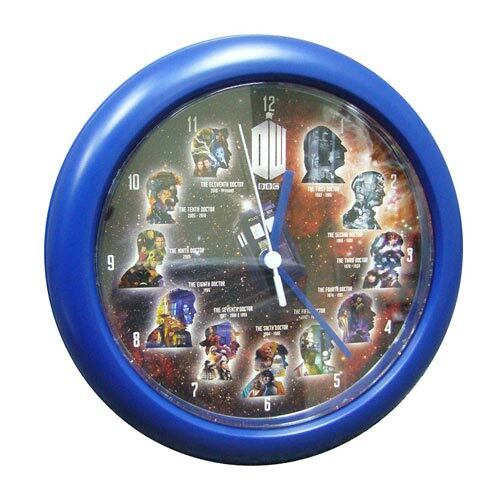 This awesome Doctor Who clock features the first 11 Doctors and the TARDIS. 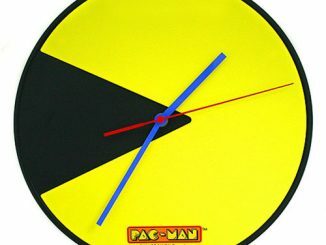 Now you will never be late for an episode again. 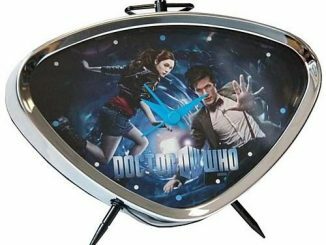 It’s the perfect gift for any Doctor Who fan and measures about 10-inches long. 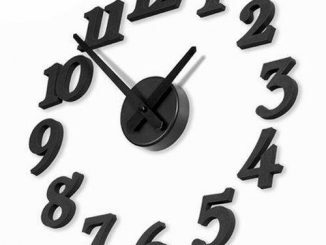 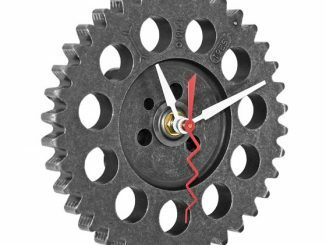 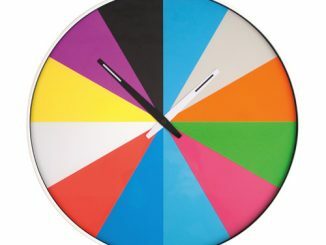 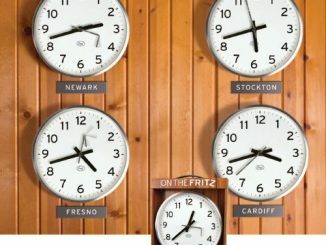 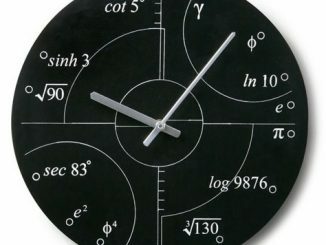 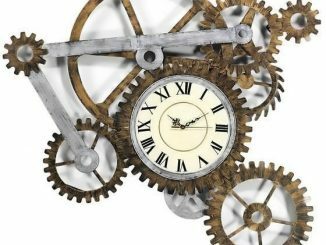 This clock will look great on your wall. 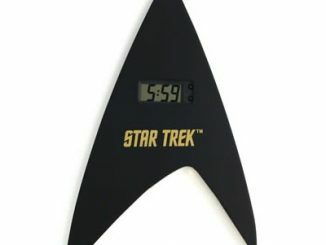 It is just $22.99 from Entertainment Earth. 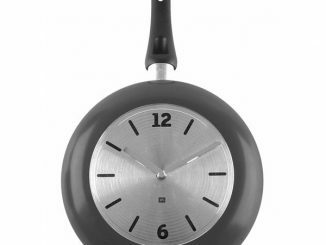 Pre-order it now for an April delivery.